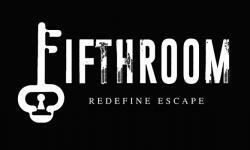 Fifthroom in Kuala Lumpur, Malaysia, offers exciting, challenging and fun Live Entertainment full of thought-provoking action, as participants have to find clues, solve puzzles and work together to escape from our escape rooms, all within an allotted time. 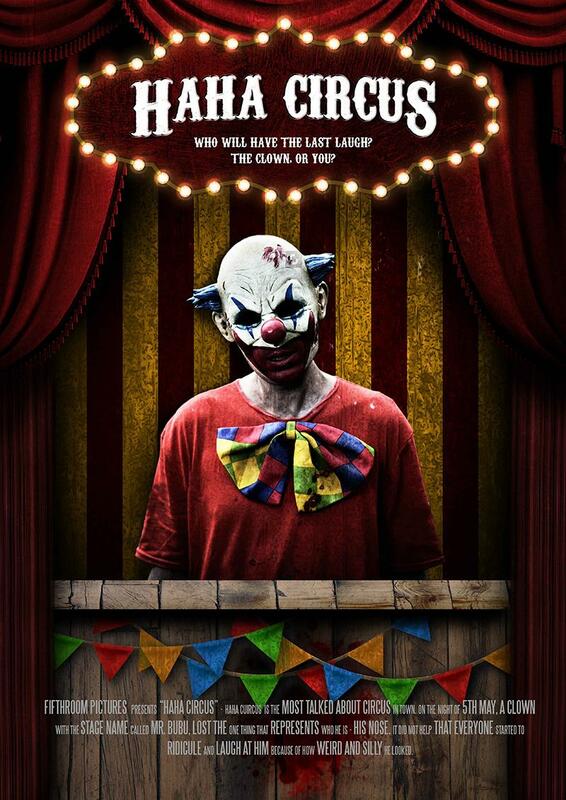 With guidance and assistance from an experienced Game Master, you need to crack codes, brainstorm ideas and plan strategies that will enable you to exit any of our themed escape rooms, of course within your set time. 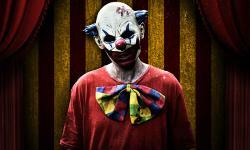 And when you have successfully escaped, our Bistro offers welcome refreshments and chance for you to relax and unwind. 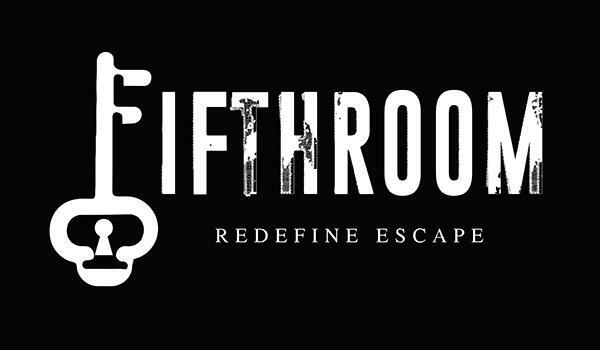 escape rooms offered by Fifthroom are ideal for team building, corporate functions, birthday parties, and we offer catering and a dedicated events space for all private parties.